Yes, we will be exhibiting at Paddle expo. This is one of the most exciting shows for our company. There, we have the opportunity to meet many of our European clients so they can discover our new products for the 2018 season. 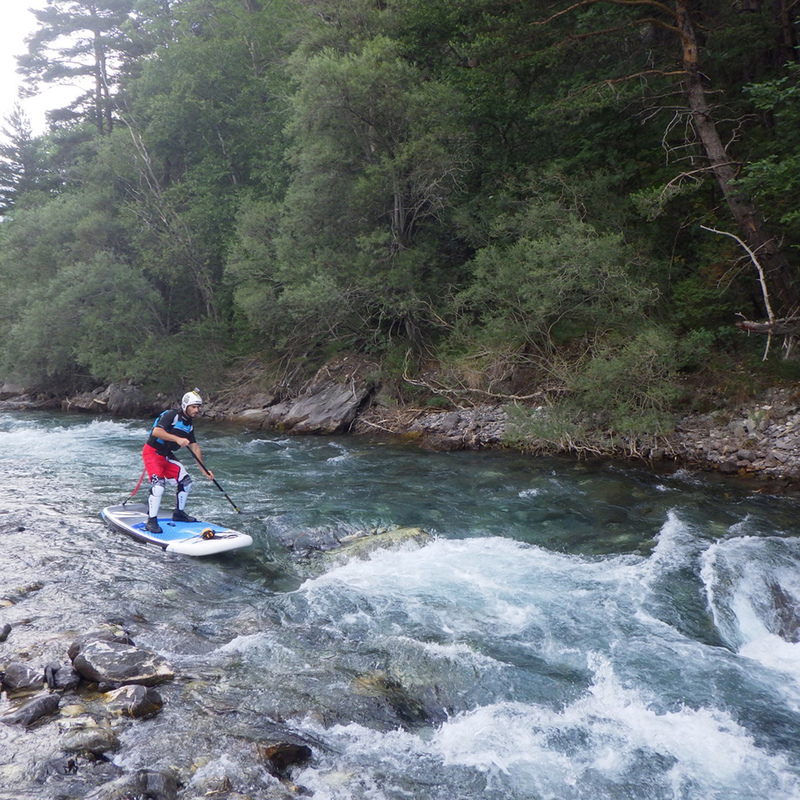 For the year 2017, we noticed a steady increase in the number of river SUP practitioners. 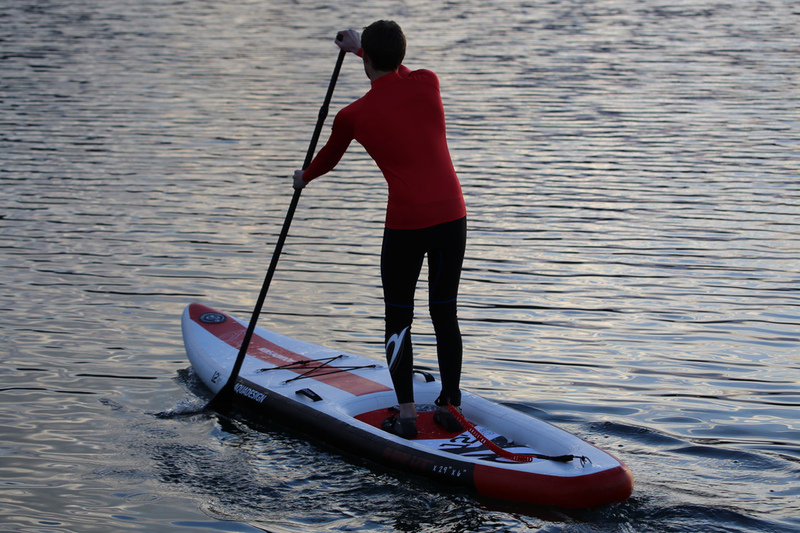 The all-round SUP market is still in strong progress, mainly due to our offers reasonably priced. The qualities of drop stitch have greatly increased in recent years. We use more and more pre-laminated drop stitch, called “fusion”, which has made possible the reduction of the weight of the boards while maintaining the qualities of a double layer construction system. We are looking to consistently maintain a unique aesthetic for our inflatable SUP range. We use pure and trendy colours while avoiding the EVA pads in white colours that look dirty over a very short time. We have developed a complete range of SUP and paddles displays. We realise that many retailers have real difficulties with the diversity of models on the market. We provide them with the most complete information on our SUP in order to give them every chance to correctly advise their customers. In the past 5 years the competition between the different drop stitch producers, mostly in South Korea and China, has led to lower prices of the drop stitch material. Public sale prices have dropped, allowing more people to access this activity for a more reasonable budget.